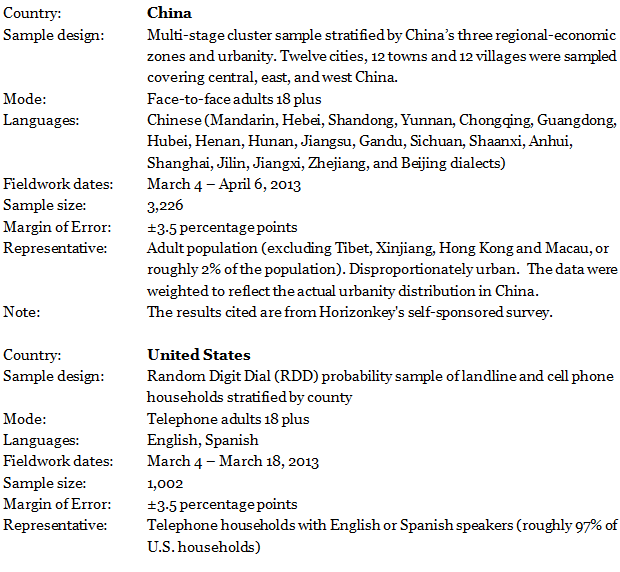 Survey results are based on national samples. Due to rounding, percentages may not total 100%. The topline “total” columns show 100%, because they are based on unrounded numbers. Since 2007, the Global Attitudes Project has used an automated process to generate toplines. As a result, numbers may differ slightly from those published prior to 2007. 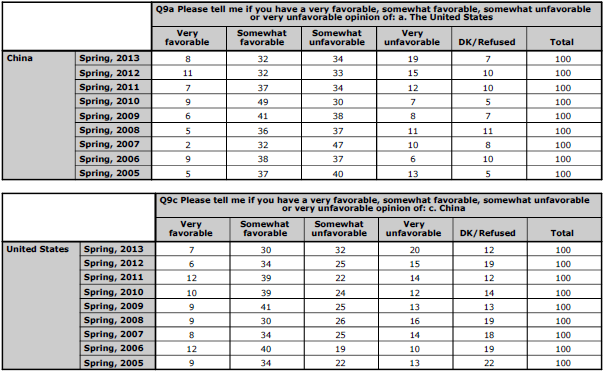 Not all questions included in the Spring 2013 survey are presented in this topline. Omitted questions have either been previously released or will be released in future reports.